The Queens rapper’s new single has all the makings of a New York club anthem. 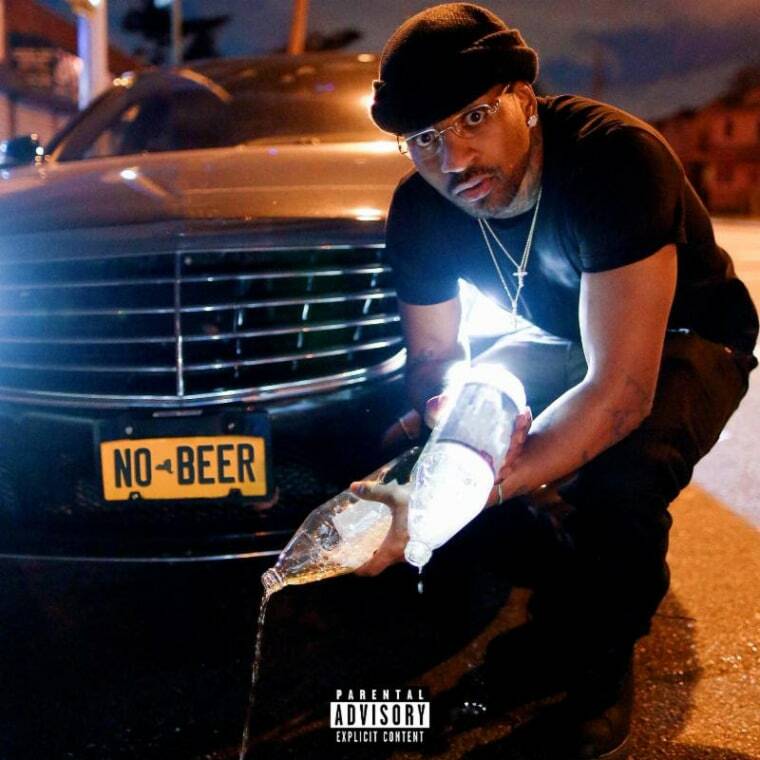 Queens native and Ear Drummer affiliate F1JO is here to soundtrack your next night out, but he gives some very specific instructions on his new single "No Beer." F1JO rides over a dark strings loop and a pounding drum pattern, repeating, "long as it ain't no muthafuckin' beer," on the hook. Formerly known as Yung Joey, F1JO has long been associated with Gucci Mane and Waka Flocka Flame. The new track follows his 2016 mixtape, Necessary Evil (The Preface) and sounds primed to become a New York City club anthem. Listen to F1JO's "No Beer" below.